The theme “Tourism for Peace” is about bringing people together, learning about each other, and embracing the connectedness of all peoples and things. 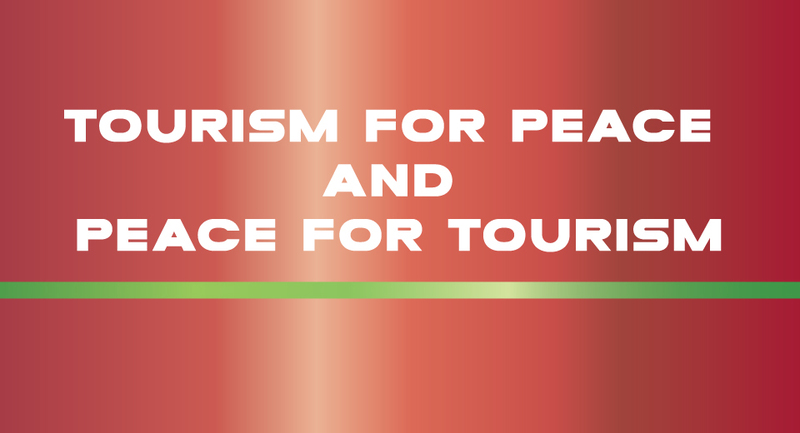 The idea of “Tourism for Peace” brings together “hosts” and “guests” – those in residence of a particular country, culture or business, and those visiting it – to learn about each other. It allows for understanding and appreciating diverse cultural beliefs, art, music, foods, stories, spiritual ceremonies, and the natural world (such as waterfalls, mountains, oceans, animals, and plants).